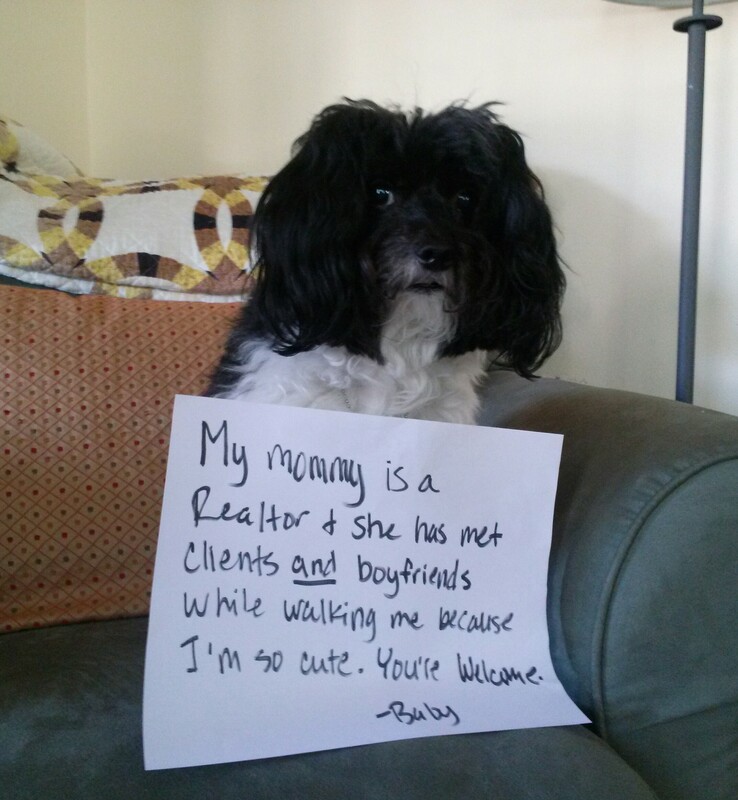 My mommy is a Realtor & she has met clients and boyfriends while walking me because I’m so cute. You’re Welcome. 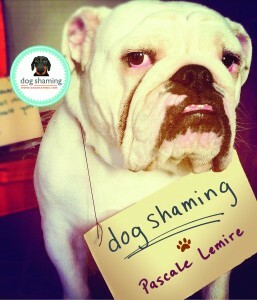 Baby is part of our Reverse Dog Shaming Contest. If you’d like to participate, feel free to submit your pet here.